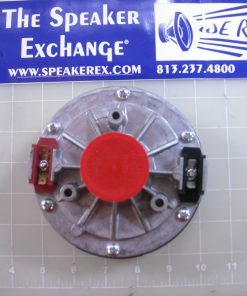 Special order lead time about one week but we can expedite if needed. 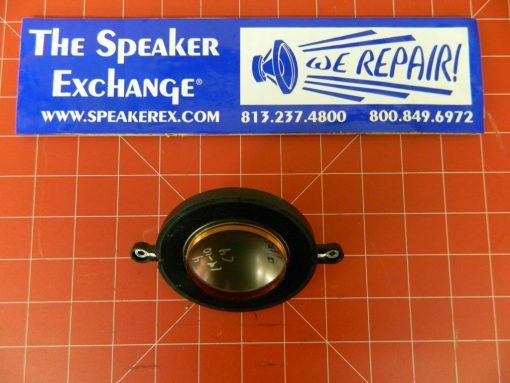 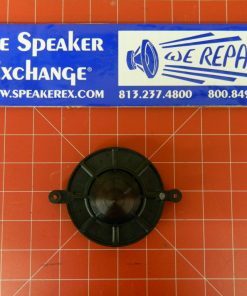 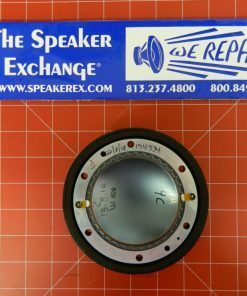 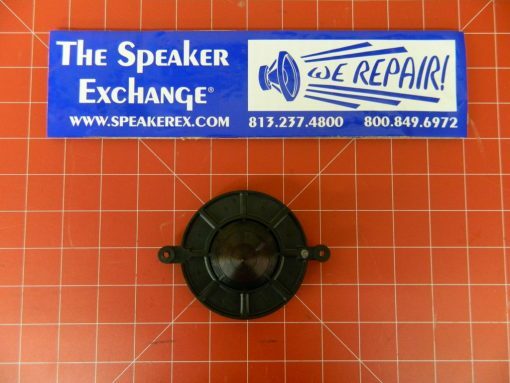 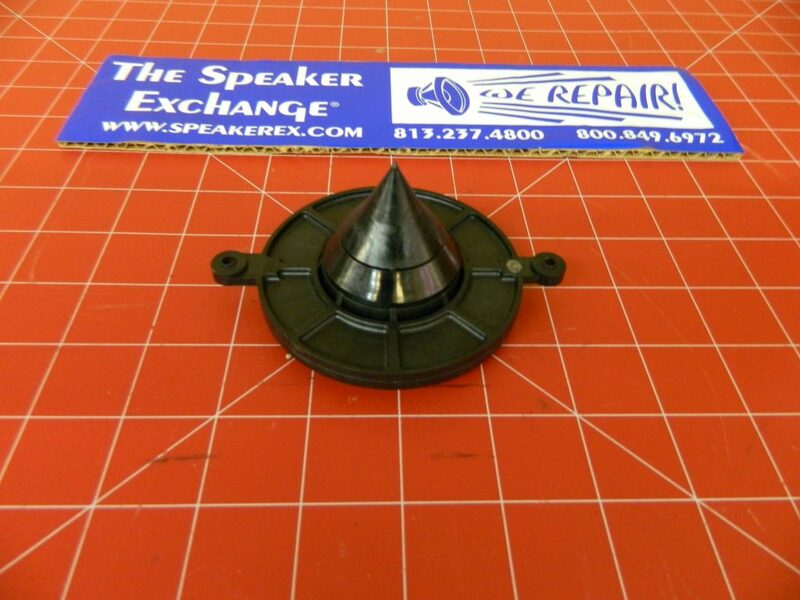 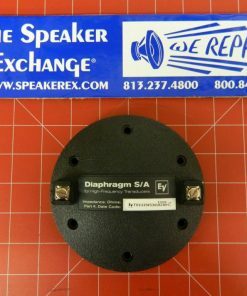 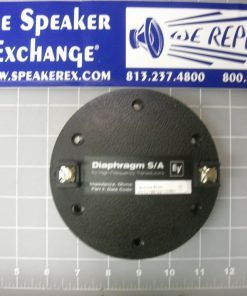 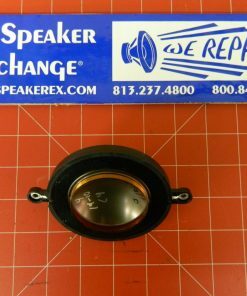 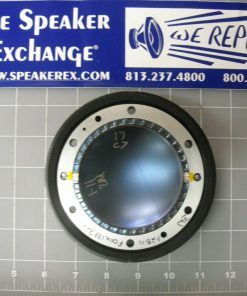 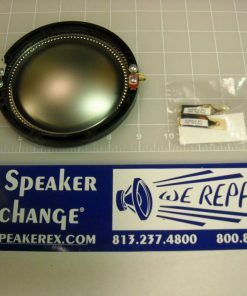 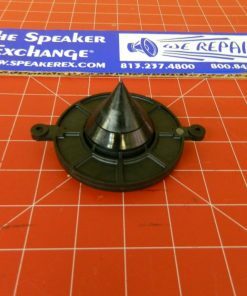 Brand New Genuine Electro-Voice 82816XX Diaphragm old part #F.01U.110.604. 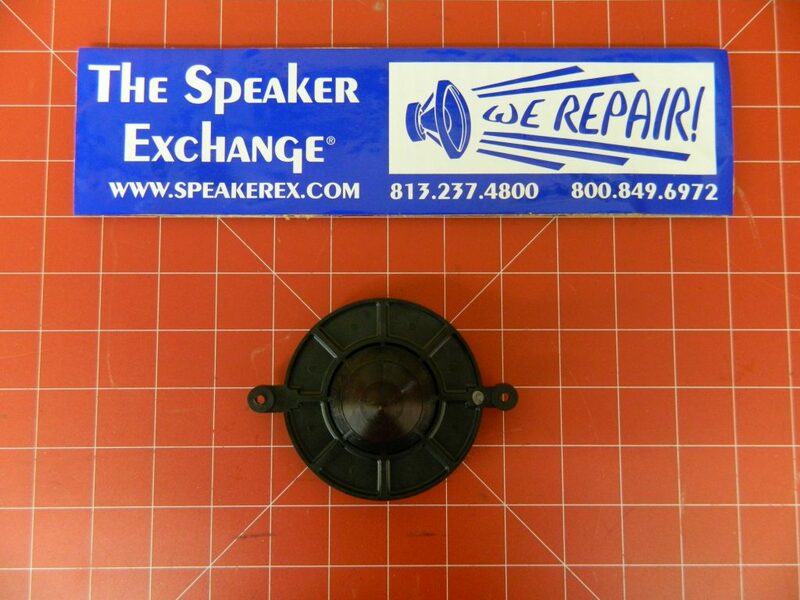 New part #F.01U.280.472. 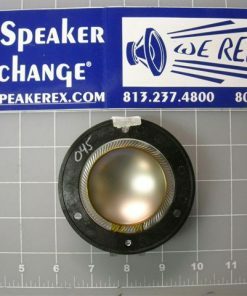 Used in the following drivers: DH2-16, DH2T-16, DH2AMT-16 and DH2A-16. 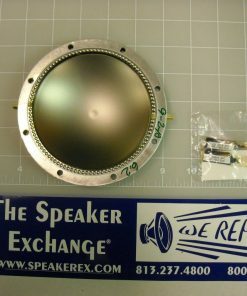 Used in SXA360 and many other models.